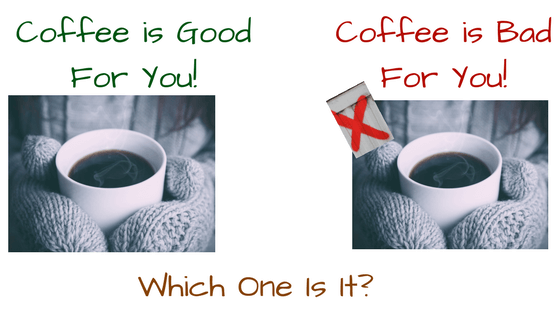 Coffee-is it good or bad for you? Do not drink another cup of coffee until you read this! Should You Drink Coffee or Swear off it? Well, the answer may depend on who you ask. This, because the State determined that coffee contains a carcinogen! This goes to show that most things in life are not necessarily black and white.